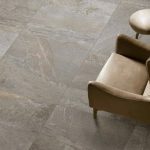 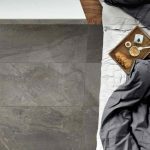 The Wide Series is a 24″ x 48″ porcelain tile from Italy featuring a matte texture and rectified edges. 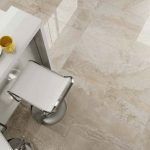 It is suitable for both walls and floors. 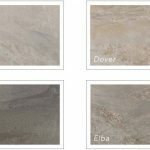 It is a regularly stocked item and available in four colors: Elba, Dover, Stromboli and Palinuro.